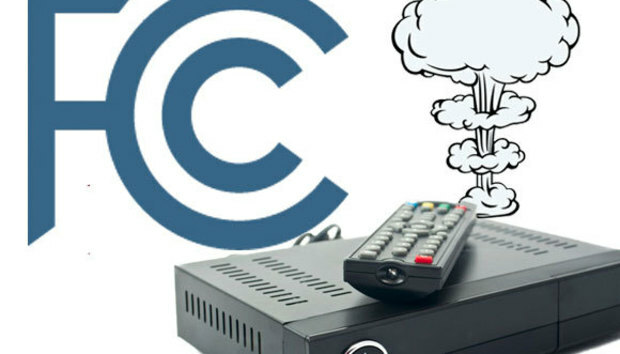 First, the Federal Communications Commission had a grand plan to blow up the set-top box and free consumers from the confines of their service provider. Then the FCC tempered that objective by asking the cable companies to create more apps. Now, the FCC has decided on the most moderate move possible: Doing absolutely nothing—at least for now. Those are strong words, but from the longer the set-top box proposal sits in FCC purgatory, the less likely it seems to pass. The make-up of the FCC commisioners will undoubtedly change in the coming years once a new president takes office in 2017. That in itself could kill the effort since the FCC may change its focus under a new administration. Creating apps for Internet-based broadcast TV is the way the market is moving anyway. But the FCC proposal tacks on a special requirement to those potential new government-mandated apps: They need to be searchable by third-parties. That way a Roku box or Apple TV, for example, will be able to include search results for broadcast content alongside results from apps like Netflix and Hulu. The cable companies have escaped that consumer-friendly open search aspect for now—but at least we can expect them to continue making multi-device streaming apps for the foreseeable future.